OpenText™ "Tutorial aus dem Knowledge Center..." - Open Text Web Solutions Usergroup e.V. 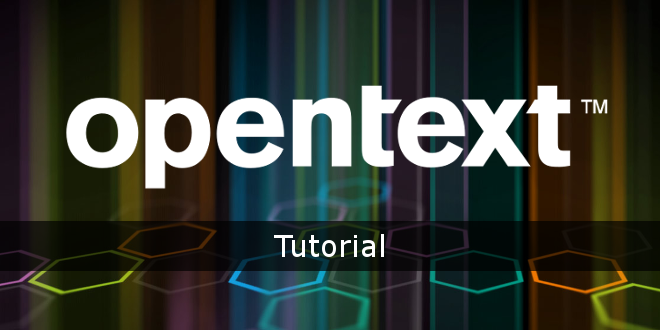 OpenText™ "Tutorial aus dem Knowledge Center..."
XML files, or Excel, Access or other databases. Definitions for assigning content from the data source to elements in the created pages. select the Import option in the CIM start menu.